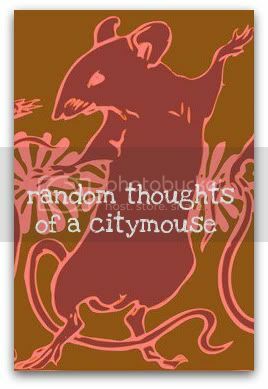 Random Thoughts of a Citymouse: who is the citymouse? Hi. I'm Debi... the Citymouse. I spend my days living on Maryland's bucolic Eastern Shore with the love of my life, the Countrymouse. As I've gotten older, I have found that life is balance of wants and needs. I choose to live in the country because my family is anchored here but many days my thoughts and dreams can be found in any number of cities around the world. Indulging myself in all that is good in life keeps me sane and happy. Part of what I hope to do here is to share some of those things with you. 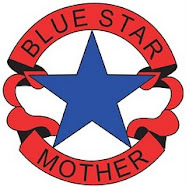 I am a mother to five, wife to one and comrade-in-arms to many. I have a peculiar love for raw onions, small restaurants, and all things Italian. I also believe that most of life’s problems can be solved over a cup of coffee or a glass of red wine and that every morning should begin with Champagne. Music is my passion, blogging is my soul and living large my goal. Join me as I seek out all the beautiful things life has to offer.